THE Bulawayo City Council (BCC) is investigating irregular land deals involving the previous council following a petition by residents. The local authority has, in the past, faced allegations of corruptly awarding stands to councillors, prompting former Local Government, Public Works and National Housing minister, Saviour Kasukuwere to order the council to stop the practice. Kasukuwere also directed BCC to reverse a council resolution to allocate Parklands Town housing stands to some councillors; among them James Sithole (ward 7) and Charles Moyo (ward 9). Sithole and Moyo were among the five Bulawayo councillors, including deputy mayor, Gift Banda that Kasukuwere suspended over corruption and illegal land deals among other issues. "This is what we have agreed on as the incoming council. The residents have raised their concerns over the issue of land allocations, and it is therefore necessary to initiate a probe into how some of our councillors accumulated some housings stands," said Bulawayo deputy mayor Tinashe Kambarami. The deputy mayor has been in the eye of the storm after the Mthwakazi Republic Party organised protests demanding his recall because he "is an outsider". "It is unfortunate that some of our colleagues within the party have ganged up with some pressure groups to push for my removal from council on tribal grounds. Some of them (party members) are hell bent on protecting their ill-gotten stands, but we will not be deterred from undertaking this probe on their corrupt land deals," Kambarami said. 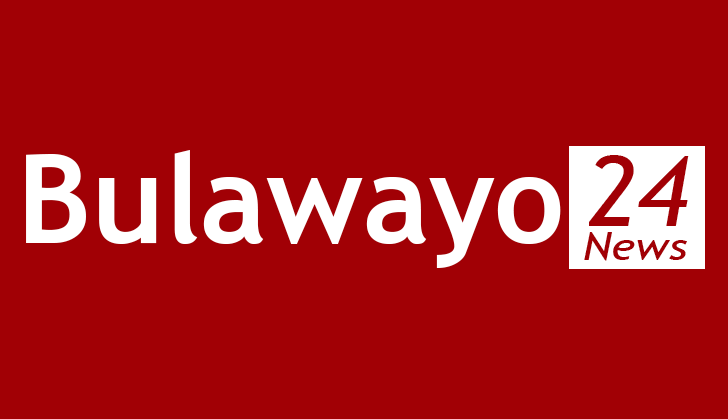 The Bulawayo Progressive Residents Association has previously raised a red flag at the rate at which councillors were acquiring land in the city, prompting the government to send an investigation team.